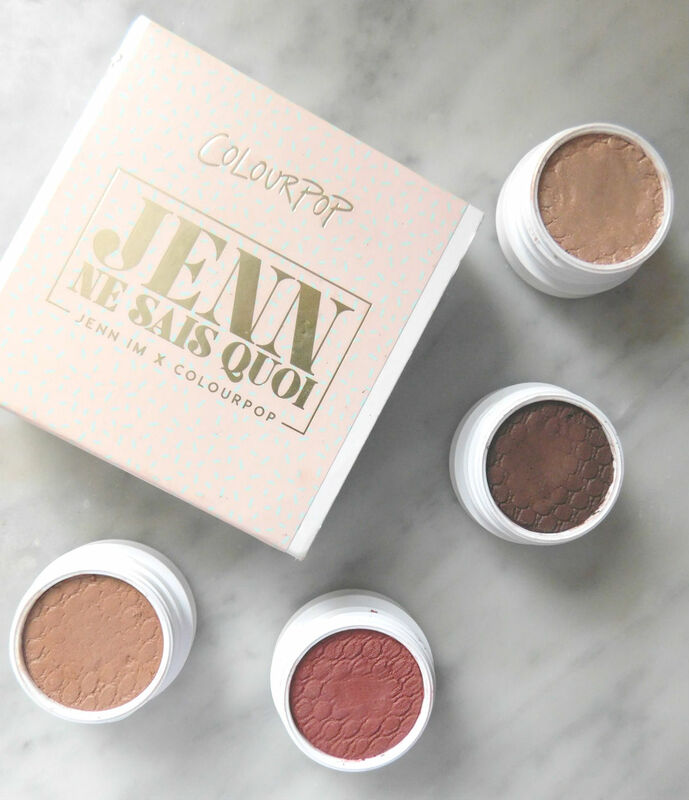 In the summer, Vlogger Jenn Im collaborated with ColourPop to release a stunning range of makeup. 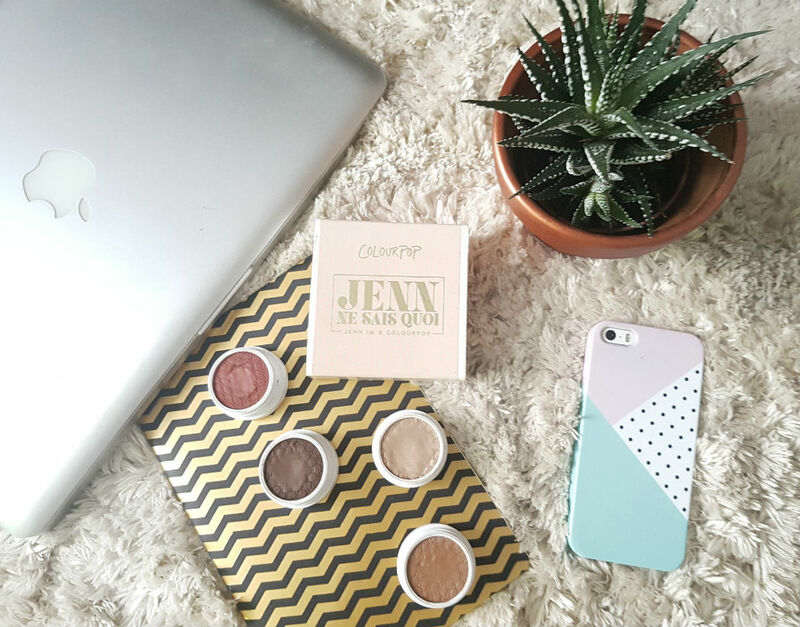 I was lucky enough to get my hands on the Jenn Ne Sais Quoi eye shadow palette and it's a fantastic one at that. A mix of neutral mattes, metallics and satins, giving you a great choice of looks for day and night. If you haven't heard of ColourPop, listen in. They were founded in 2014 and they pride themselves on being bunny approved and kind to your wallet. 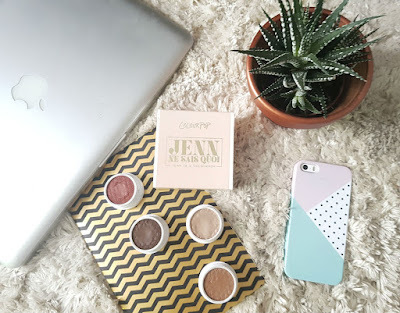 They have a huge range of makeup with an extensive choice of shades. 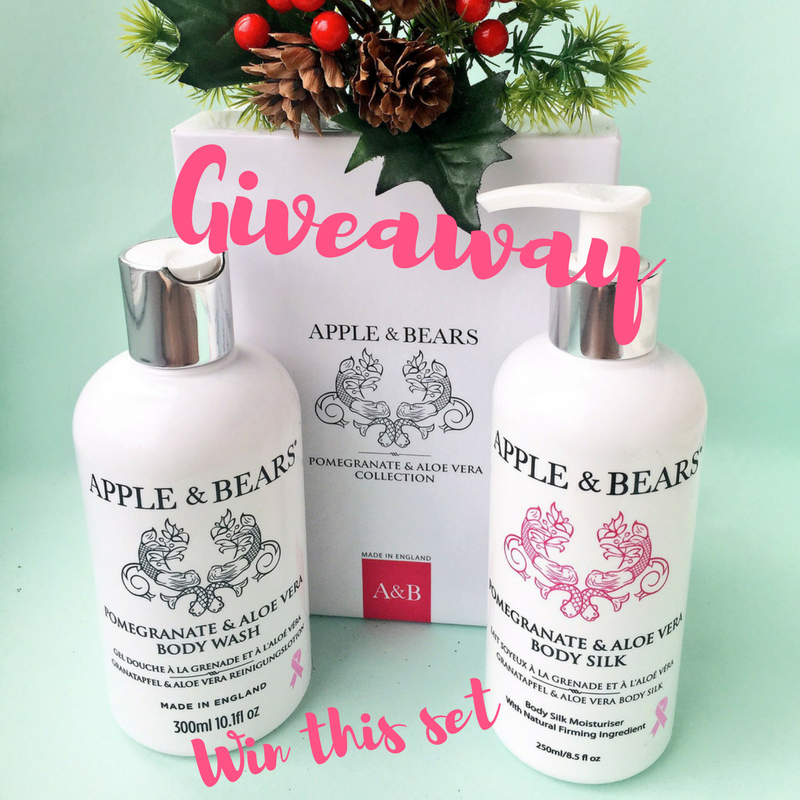 Unfortunately for us British folk, you can only buy from the US and with high shipping costs, it's not something you would want to order regularly. I'm keeping my eyes and ears open for a UK launch. 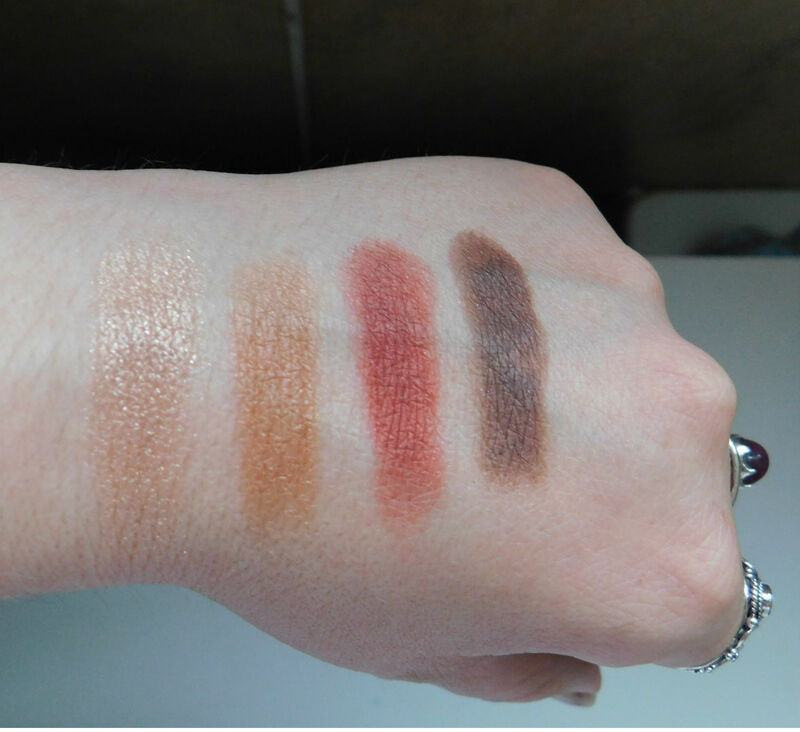 This was my first experience with ColourPop eyeshadows and I'm pretty impressed. They are highly pigmented and super creamy. As you can see from the usage, I tend to go for Un and Quatre mostly. I work Un into the inner eye, blending it out into Quatre. Blending is so easy and doesn't require much work. I then use Quatre underneath my lower lashes to finish. Trois is a great shade but as it's satin, I feel it doesn't get the justice it deserves. I will always go towards metallic shades and I wish this was. Having said that, If you're looking for a autumn rusty red, this would be perfect. What are your thoughts on ColorPop? 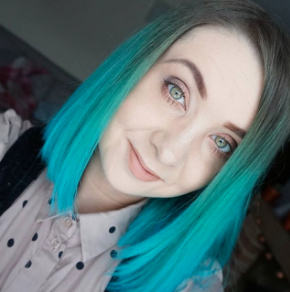 Would love to hear what your favourite products and shades! Thank you for reading and please subscribe! They look lovely and really are great colours :). It's a shame that they come with high shipping costs.